Customize Your Perfect Watch. It’s as Easy as Downloading an App. Apps bring Pebble to life. We’re building some amazing apps for Pebble. 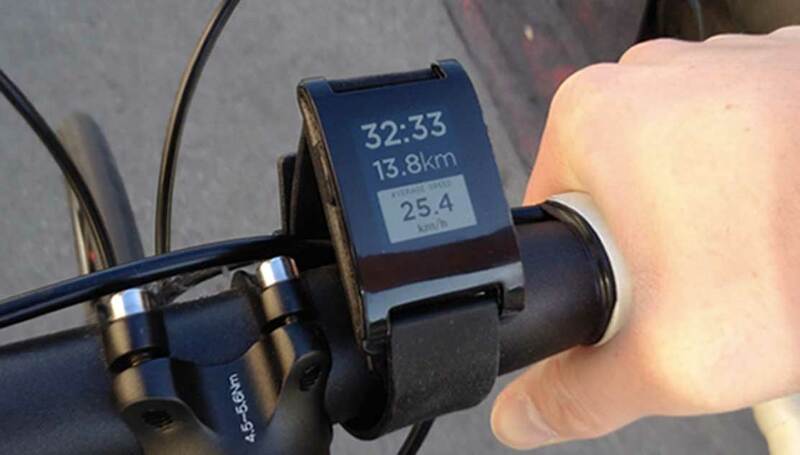 Cyclists can use Pebble as a bike computer, accessing the GPS on your smartphone to display speed, distance and pace data. 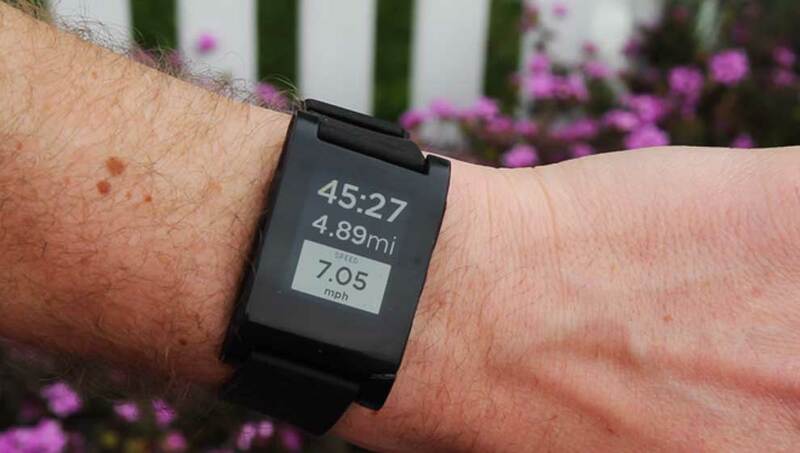 Runners get a similar set of data displayed on their wrist. Use the music control app to play, pause or skip tracks on your phone with the touch of a button. 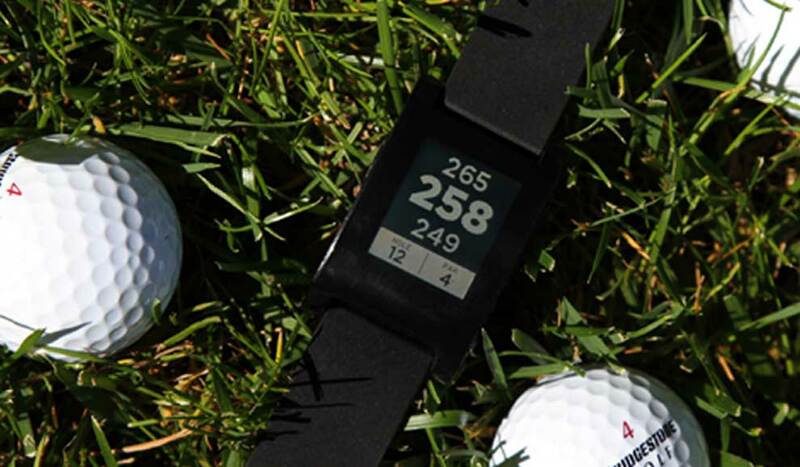 If you’re a golfer, feel free to bring Pebble onto the course. We’re working with Freecaddie to create a great golf rangefinder app for Pebble that works on over 25,000 courses world-wide. Instead of using your phone, view your current distance to the green right on your wrist. These apps will be the first, with more in the works! 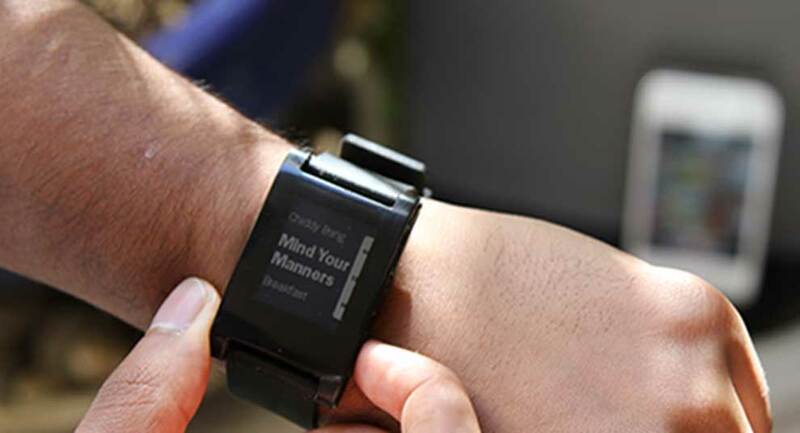 If you need to stay on top of things, Pebble can help with vibrating notifications, messages and alerts. Dismiss a notification with a shake of your wrist. Don’t worry, it’s easy to disable all notifications. Have any suggestions for other notification types? Send us a message! Want your watch to tell you when your next bus is leaving? Maybe you’re jonesing to see your compile status or recent github commits.. Think push notifications, directly to your watch using the data connection on your phone. 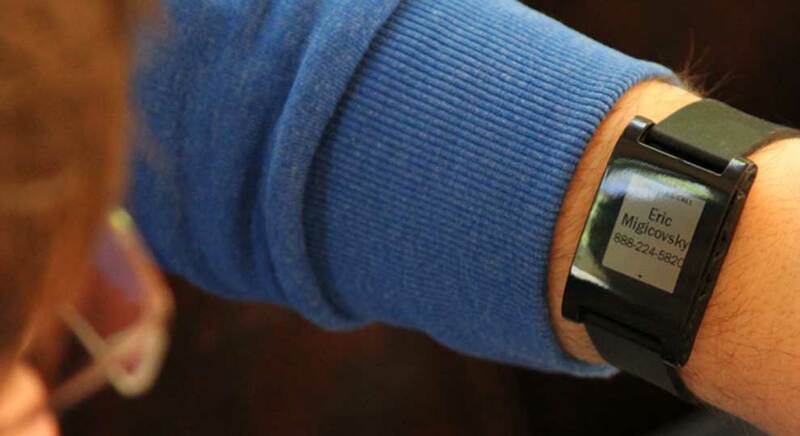 Want to check-in on your watch, or create an app that can monitor your sleep? 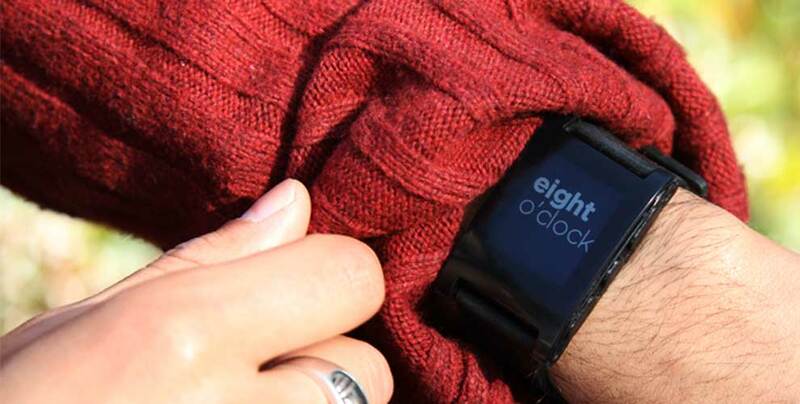 Pebble can send data from the accelerometer and buttons back up to the internet. 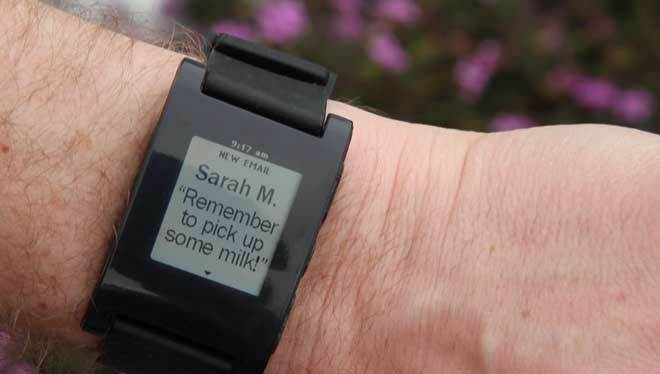 Pebble can receive simple alerts and notifications from if this then that (ifttt.com) or our web-facing RESTful endpoint. 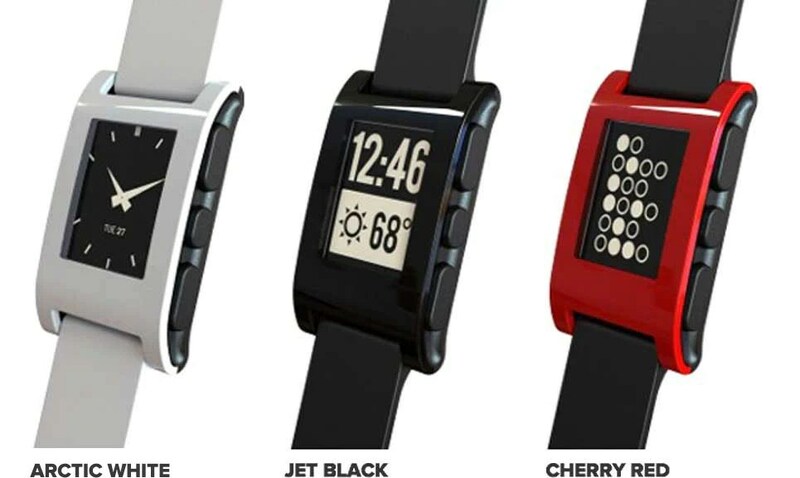 More adventurous developers can use the Pebble SDK, with its Arduino-like abstractions and simple C structure, to gain full control of the watch. Multiple apps can run on Pebble, along side watchfaces and regular notifications. 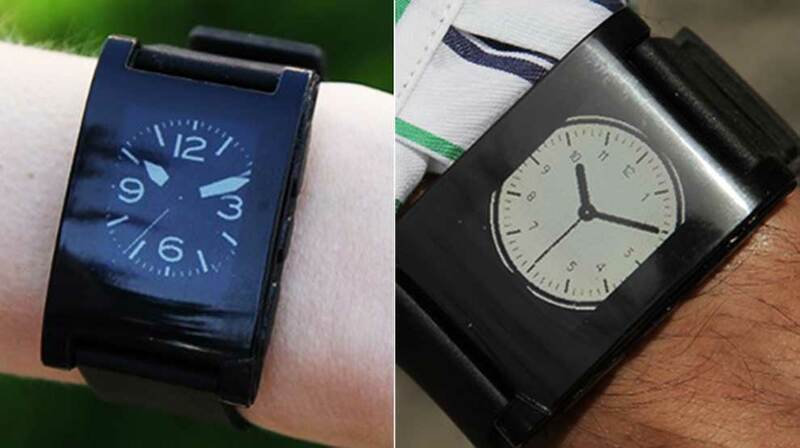 Detailed SDK specs are available on our Pebble Dev Blog.